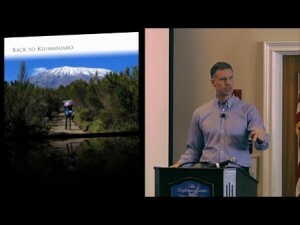 Review some of my recent presentations and interviews including. 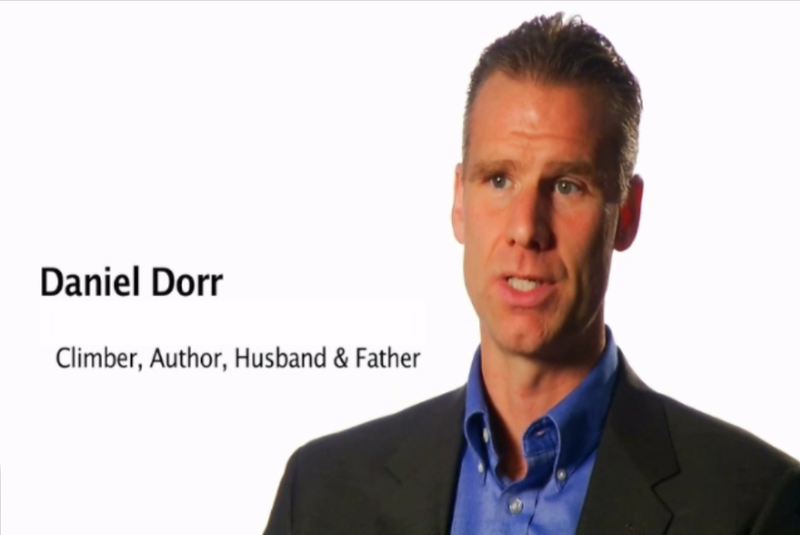 Check out this 5 minute intro to Daniel Dorr and his inspirational story. 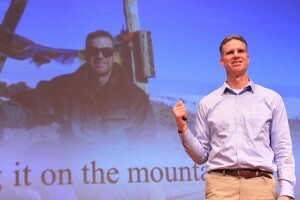 Thinking about hiring a speaker to inspire your team to follow their dreams, face failure and accomplish something extraordinary? 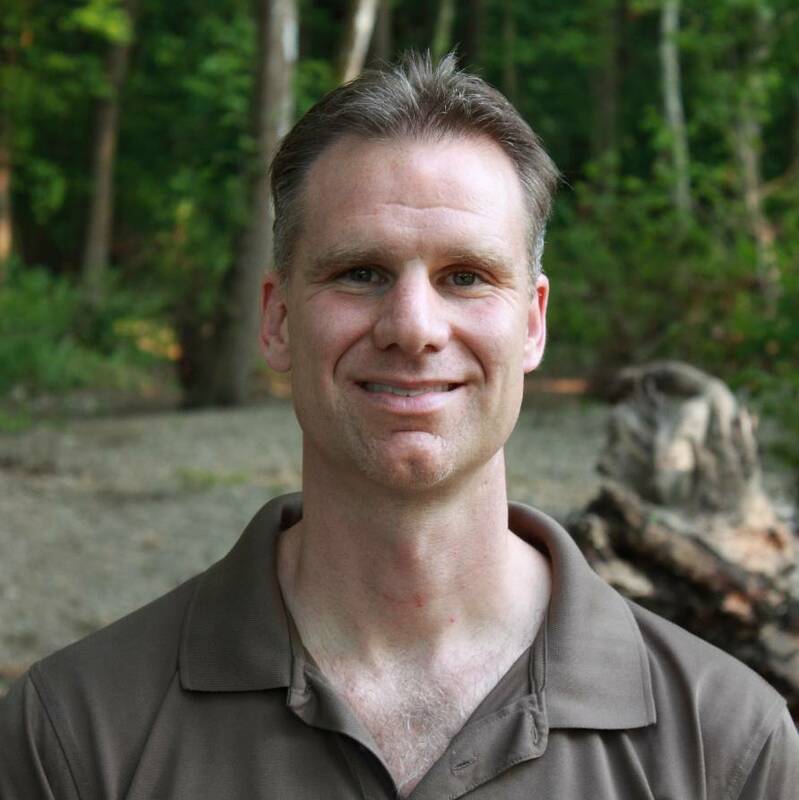 Check out this short introduction to my inspirational story, and how an ordinary guy like me is able to reach and excite audiences from around the world. See why audiences at Google, Moodys, P&G and other great organizations have been so captivated with this message. I was interviewed for a business video about inspirational players and everyday champions at a prior company. And while I was requested to speak as an “inspirational player” my real point was that anyone can inspire others. I shares how the porters of Kilimanjaro were doing a very ordinary job of carrying heavy loads up the mountain. But it was HOW they did that job that made them such everyday champions and inspirational players.